Home » Retirement Planning » What Is a Cash Balance Plan? A cash balance plan refers to a pension plan in which an employer credits a participant’s account with a set percentage of this individual’s annual compensation plus interest. For instance, a cash balance plan may have a “pay credit” of five percent of an employee’s yearly salary and an “interest credit” connected to an investment. In this plan, an employer gives a participant a standard pay credit for the duration of his or her plan enrollment. However, increases and decreases in the value of the plan’s investments do no effect the benefit amount provided to the participant. Cash balance plans are becoming exceedingly popular. According to retirement planner Kravitz Cash Balance Design, cash balance plan assets reached $1 trillion worldwide in 2014, and cash balance plans made up 29 percent of all defined benefit plans in 2016. As employers search for ways to help workers save for retirement, many businesses may choose to offer cash balance plans in the years to come. Perhaps a helpful way to look at a cash balance plan is in the same way you may view a 401(k) retirement plan. Like a cash balance plan, a 401(k) is a defined contribution retirement plan in which an employee makes regular contributions. But the total funds a worker receives from a 401(k) are not defined. Instead, the 401(k) benefits an employee receives are based on the performance of the plan’s investments, as well as the amount a worker contributes to the plan. Below is a hypothetical example of how a cash balance plan grows if you are currently 45 years old and began working at 20 years old. In this formula, the wage refers to a worker’s annual salary. Meanwhile, the pay credit rate is the percentage of an employee’s wage an employer contributes to the worker’s cash balance plan; this rate ranges from five percent to eight percent. The account balance is the total an employee collects in benefits and earnings over time. Lastly, the interest credit rate is the percentage an employer establishes for plan contributions. The interest credit rate may be a fixed or variable rate. When a cash balance plan participant is eligible to receive the benefits under his or her plan, the benefits depend on the total account balance. For example, let’s consider what would happen if a cash balance plan participant has an account balance of $100,000 when he or she reaches the age of 65. If this individual decides to retire, he or she may receive an annuity, or a fixed sum of money paid each year, based on the $100,000 cash balance plan account balance. Or, he or she may receive a lump sum benefit equal to the $100,000 account balance. What Are the Benefits of a Cash Balance Plan? A cash balance plan credits a participant’s account with a predetermined percentage of his or her annual salary, as well as a set interest rate that increases the balance. Then, a participant receives monthly or annual statements to describe the hypothetical value of his or her account. These statements also highlight the monthly income or lump sum payout a cash balance plan will generate if a participant decides to retire at age 65. Additionally, these plans are portable. If an employee leaves his or her company, this individual can take the contents of a cash balance plan and roll it into an IRA. Should an Employee Enroll in a Cash Balance Plan? It is important to remember a cash balance plan reflects a worker’s average salary over his or her full career with a business. Therefore, this type of retirement savings plan likely is a less effective option for a 25-year-old worker who is earning an entry-level salary compared to a 45-year-old employee at a management level. Furthermore, a cash balance plan provides a payout which may cover only a portion of a participant’s expenses when he or she retires. The participant may need to consider additional pension plans or other savings options to ensure he or she has sufficient retirement funds available. 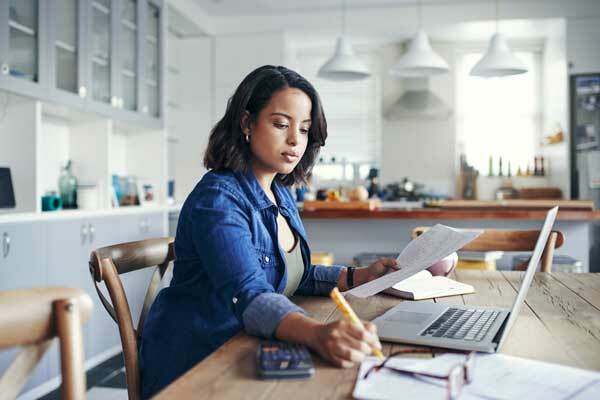 If an employer offers a cash balance plan, a worker should spend some time learning about how the plan works through the years and then consider how well it will fit in with his or her overall retirement savings. An employer usually needs to provide plenty of information about the plan to employees and educational resources to teach workers how to benefit from the plan. An employee may also want to consider signing up for a cash balance plan, along with a 401(k) or another defined contribution plan. With multiple pension plans in place, an individual can maximize his or her retirement savings. A cash balance plan is a hybrid retirement plan because it offers features frequently associated with defined contribution and defined benefit options. Many people are currently enrolled in these retirement savings plans as they provide simple, structured opportunities to accumulate retirement savings. Yet it is crucial to note a cash balance plan does not fulfill the retirement needs of all individuals, at all times. A cash balance plan is ideal for business owners whose business that has been around a while to offer to their employees. It is also great for employees who make six figures since the tax advantages that come with a six-figure salary outweigh other costs. 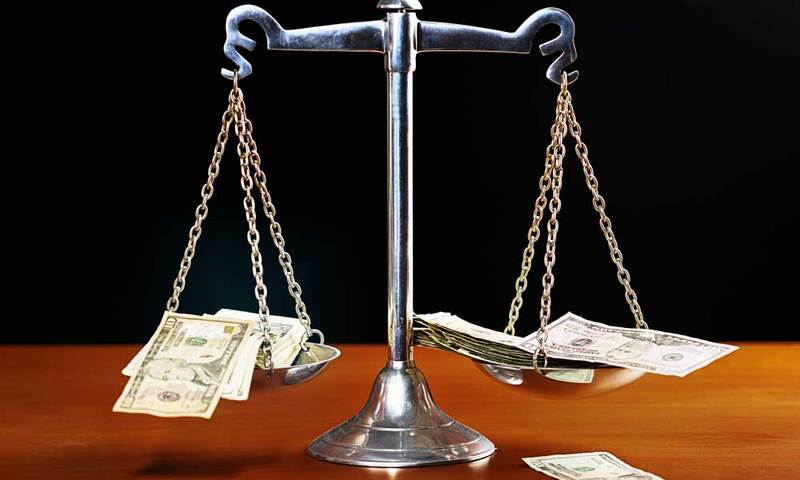 There are many advantages associated with cash balance plans, but individuals must consider the disadvantages associated with these plans as well. By doing so, an individual can make an informed decision about whether a cash balance plan or other pension option is the right choice based on his or her individual needs. What Is A 403(b)? What is a 401(k) Retirement Plan? What Is A Roth IRA?